I love eco-friendly living. It feels great to make choices that are better for the environment and myself. I especially love it when making eco-friendly choices are easy and don’t require big lifestyle changes or big pocket book outlays. 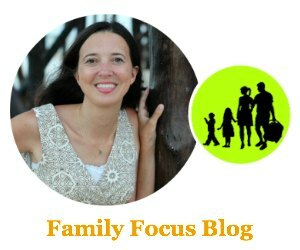 Today I will share with you five ways to make the car you drive more eco-friendly and they are all easy eco choices! That is right. You don’t have to trade in your car or spend a bunch of money on eco-options. There are simple, easy, and inexpensive ways that everyone can make their current car more-friendly. This post is sponsored by Castrol but all opinions expressed are my own. Keeping your tires properly inflated improves your vehicle’s fuel economy and prolongs tire life- both of which are better for the environment and save you money. You can check our vehicle’s manual for the proper tire pressure for your vehicle and inflate your tires at most gas stations. I would recommend checking your tire pressure at least every three months but is especially important to check your tires with the changes in weather as often the cold will cause your tires to need a bit of additional air. Speeding isn’t safe and it is also not a great eco-friendly choice. Rapid acceleration and excessive braking wastes gas. According to fueleconomy.gov, “gas mileage usually decreases rapidly at speeds above 50 mph. 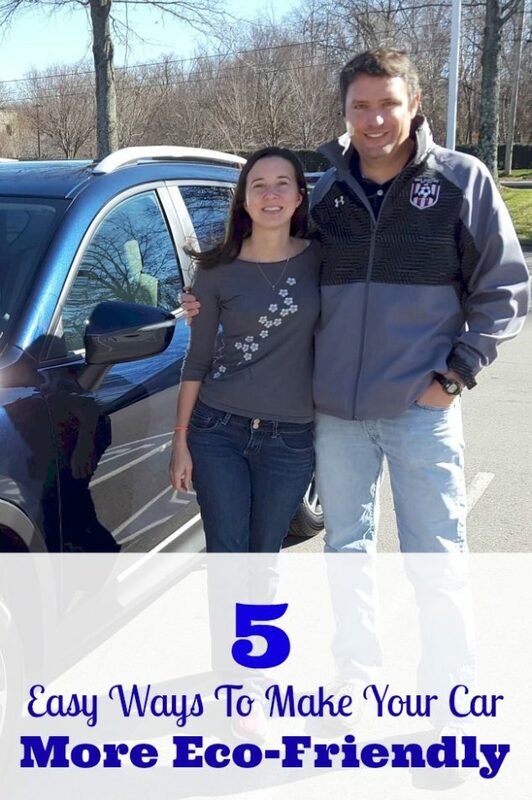 You can assume that each 5 mph you drive over 50 mph is like paying an additional $0.18 per gallon for gas.” Improving your fuel economy through steady driving habits and avoiding excessive speeds is an easy eco-friendly choice. 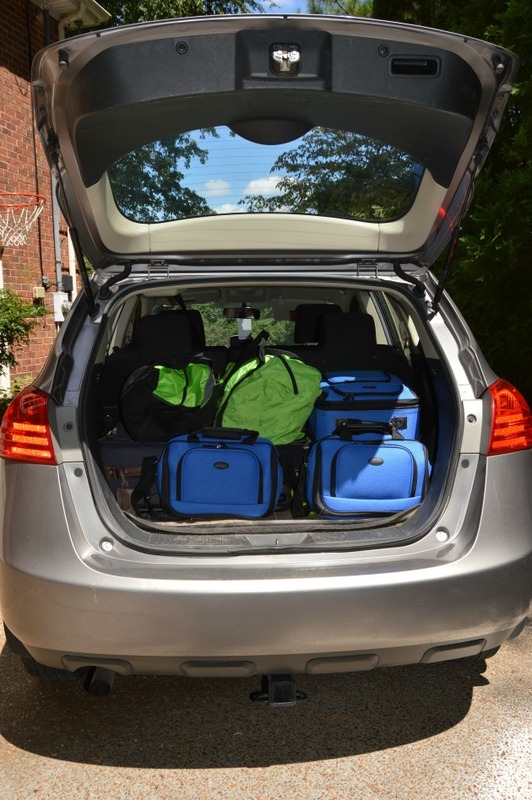 Don’t drive around with a trunk full of things for months because you didn’t take the time to unload. Extra weight reduces your fuel economy. Also, hauling cargo on your roof increases aerodynamic drag so don’t haul around an empty cargo box in you aren’t using it. This one is personal. It drives me nuts when I am sitting in the car rider line at my daughter’s school waiting to pick up our carpool and cars just sit there idling for 5-20 minutes! According to fueleconomy.gov, “Idling can use a quarter to a half gallon of fuel per hour, depending on engine size and air conditioner (AC) use.” Turning off your engine when your vehicle is parked for more than a minute is a simple eco-friendly choice. This is an exciting one for me because it is newly available. I love to see companies take steps towards becoming more sustainable. 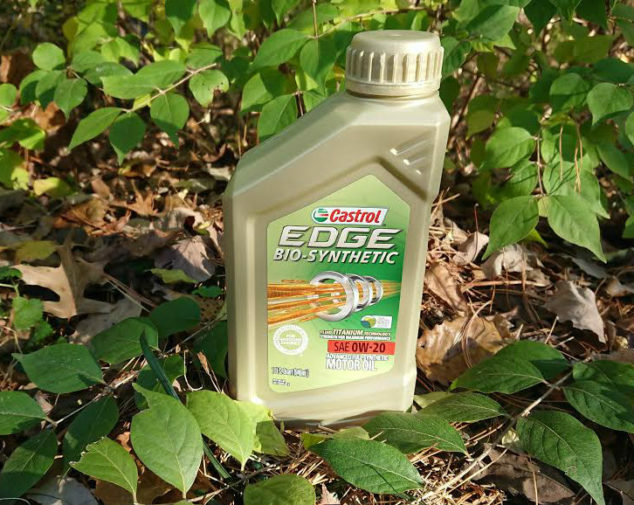 Castrol took a big step in that direction by launching Castrol EDGE BIO-SYNTHETIC. Advanced full synthetic motor oil, made with 25% plant based oil so it is partially renewable AND delivers the performance required in modern engines. This means you don’t have to choose between your vehicle’s performance and living a more eco-friendly lifestyle. 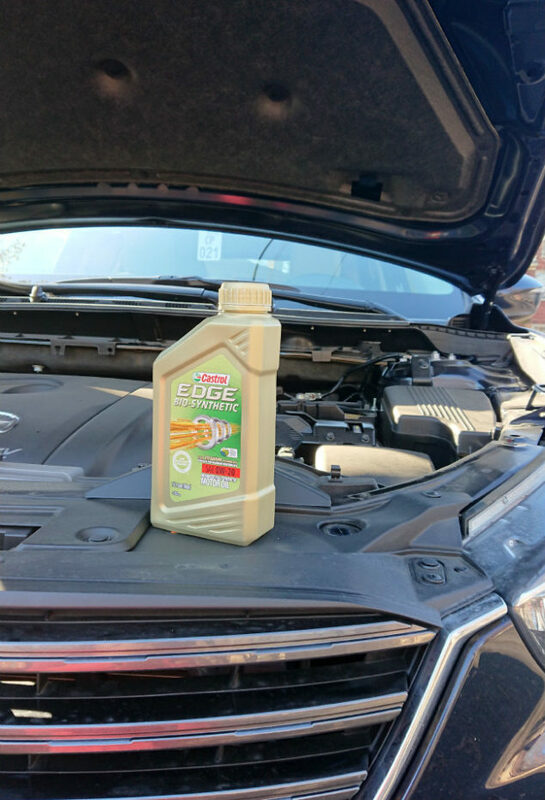 Castrol EDGE BIO-SYNTHETIC advanced full synthetic motor oil is ONLY available on Amazon.com but usually your local shop will allow you to bring your own oil. So there you have five easy ways to make your car more eco-friendly! Which ones are new to you? How many of these 5 eco choices are you willing commit to?